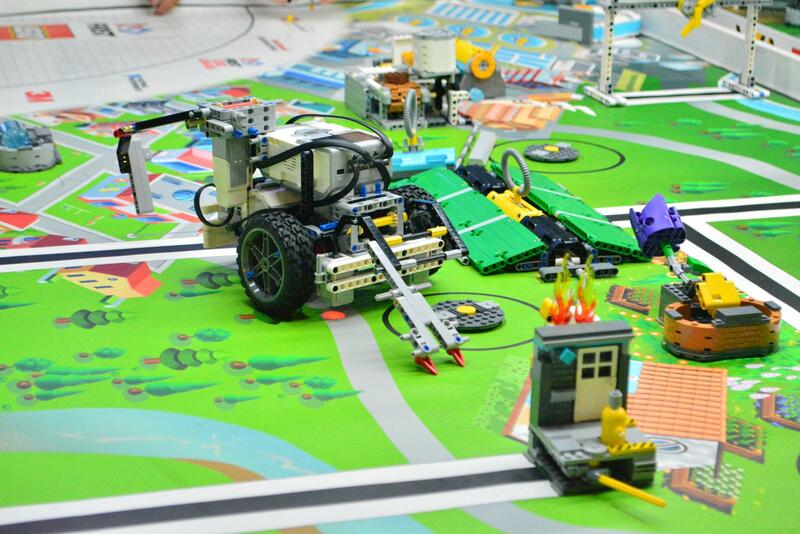 CR201 is a hands-on program that introduces students to basic real-world robotics and programming. Students will learn on the computer while using text-based programming. They will learn basic electronics, mechanical design concepts, and robotic theories while using real world electronics and mechanical parts. 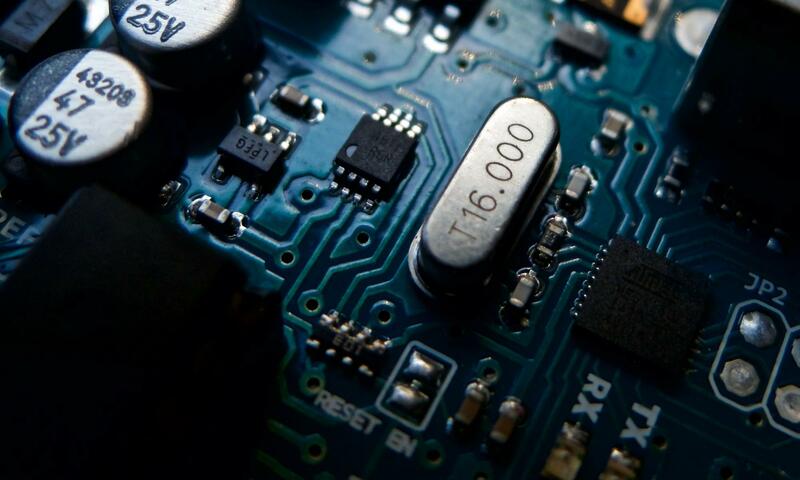 Through a series of challenges of increasing difficulty, children will build logical thinking and problem solving skills while using the Arduino interface. Previous programming experience is not necessary.